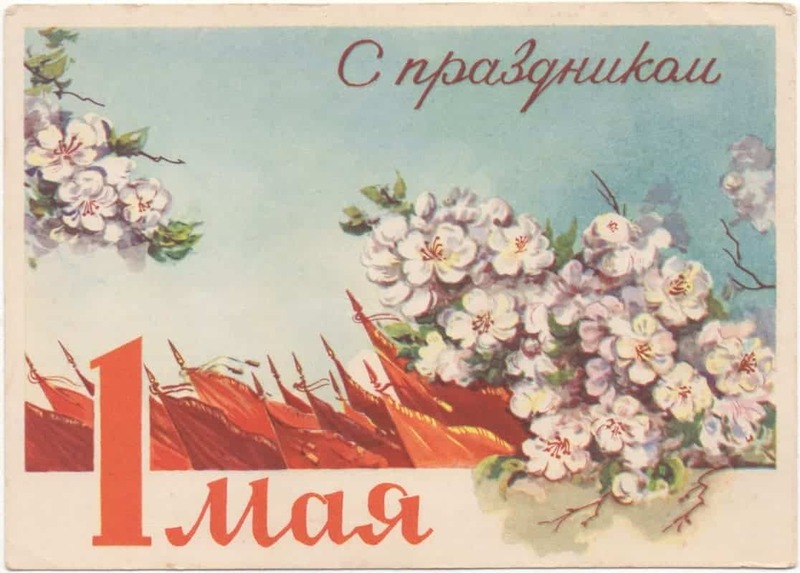 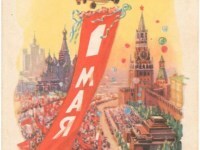 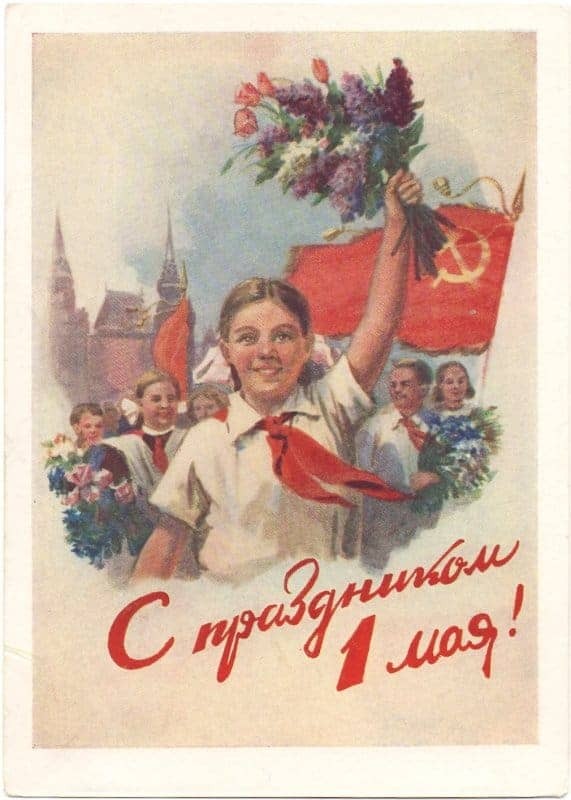 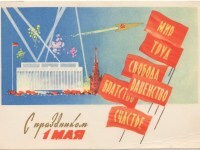 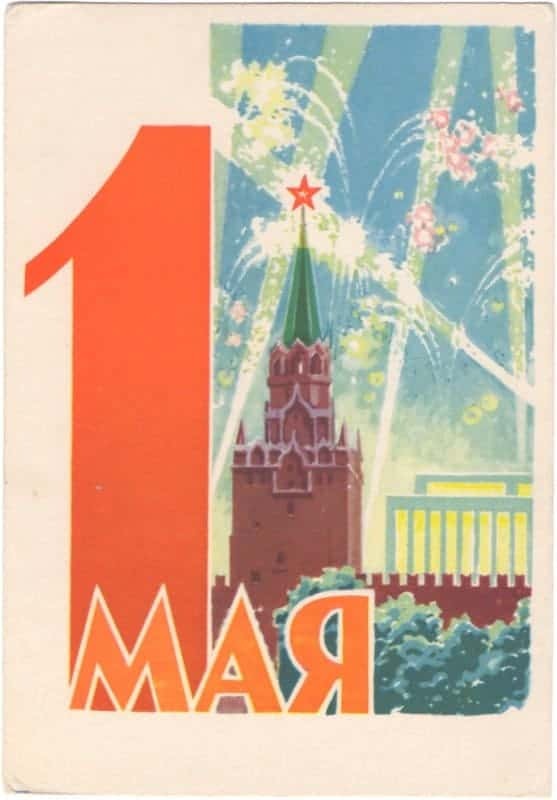 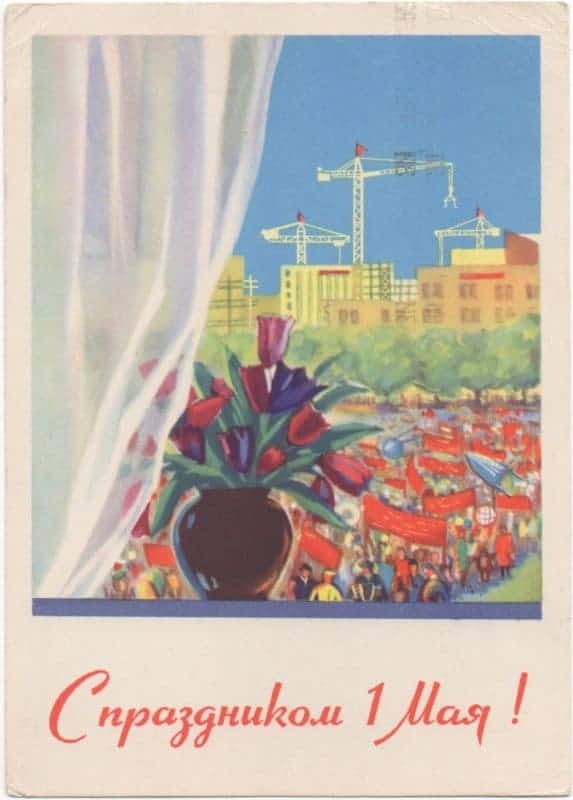 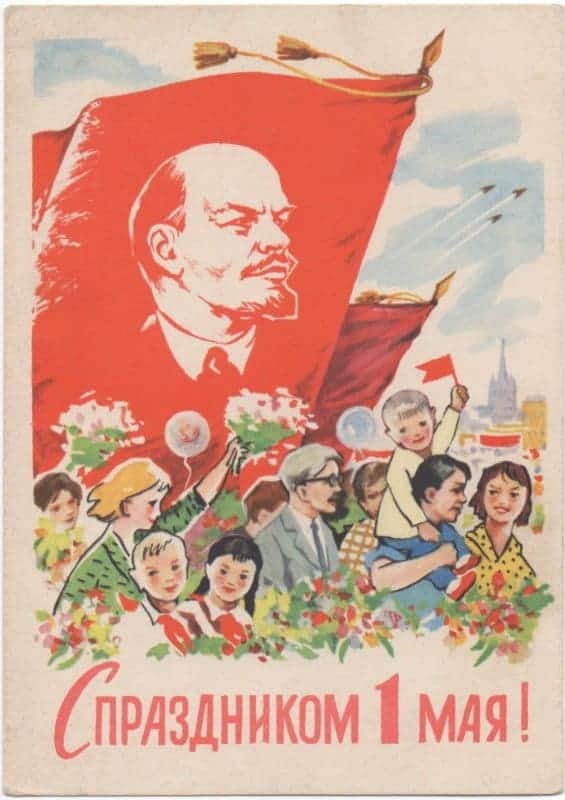 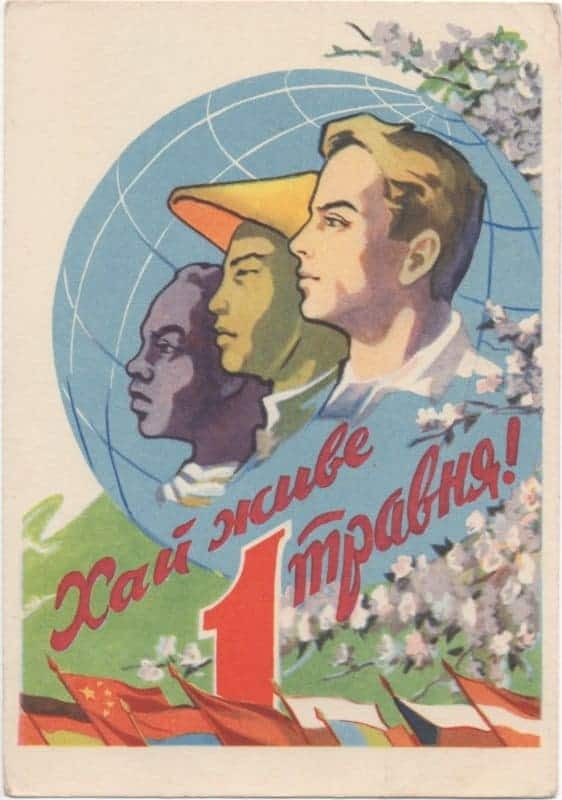 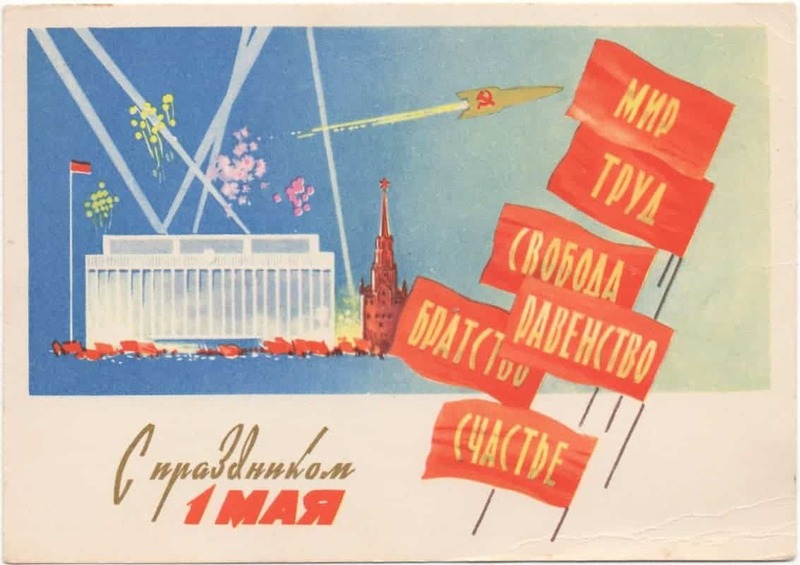 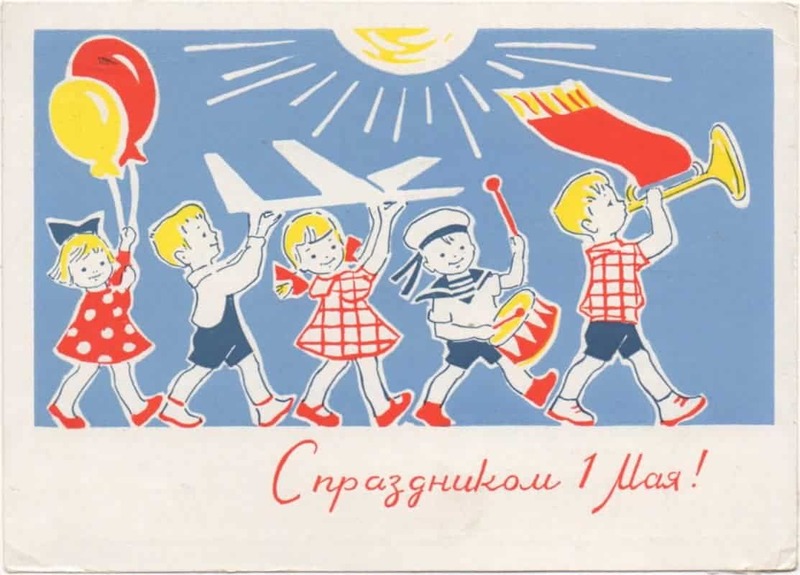 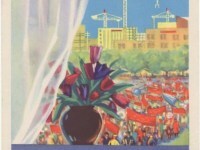 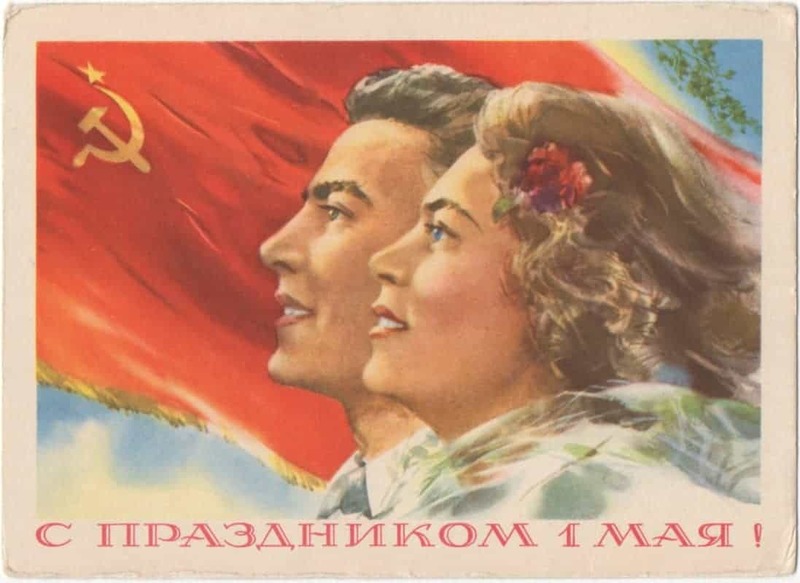 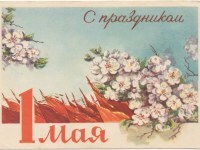 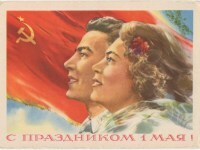 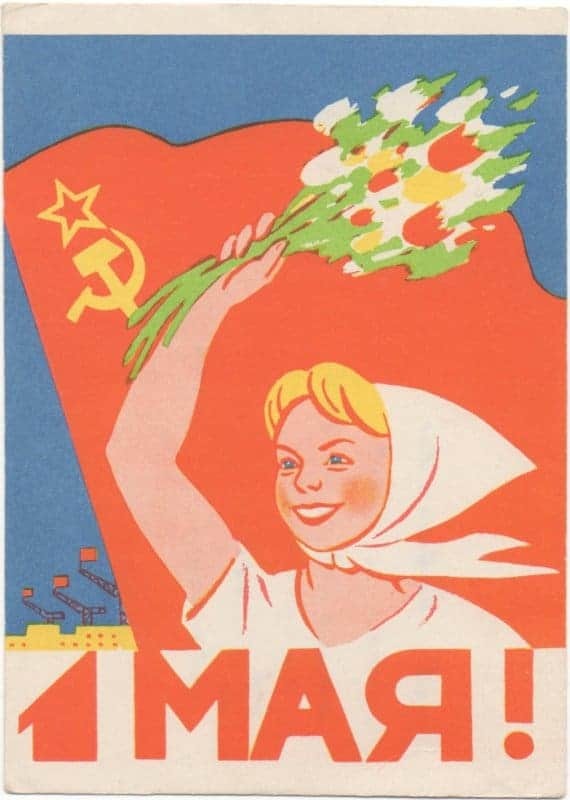 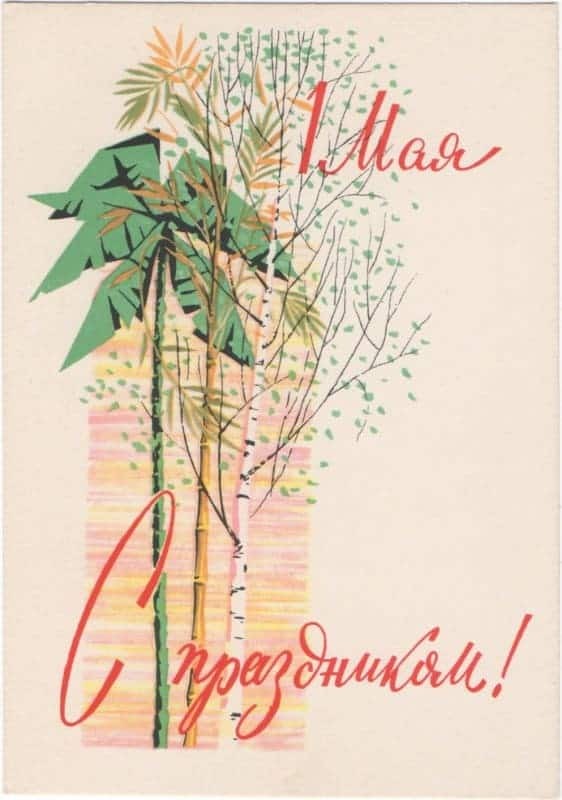 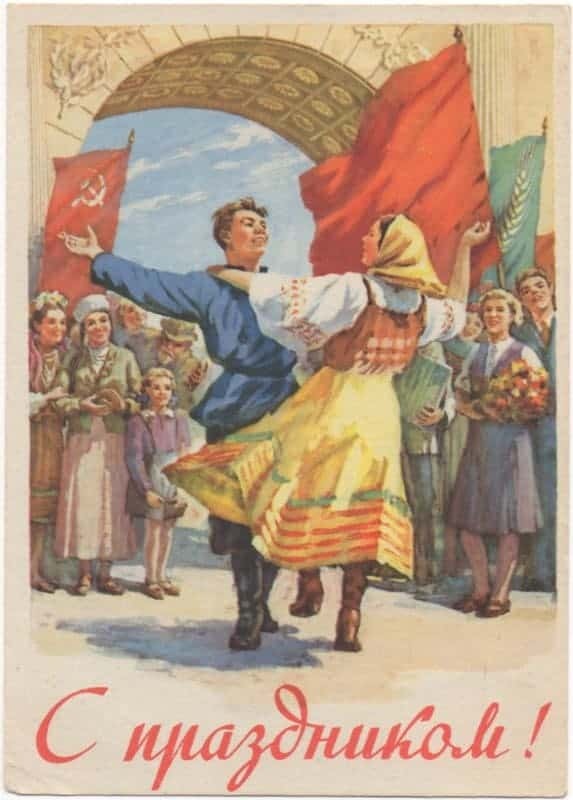 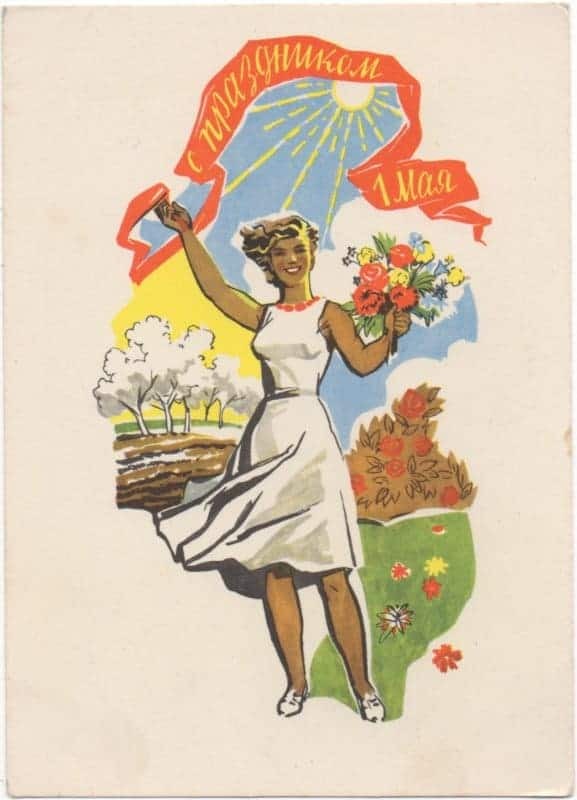 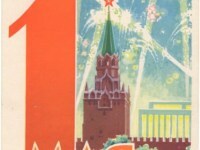 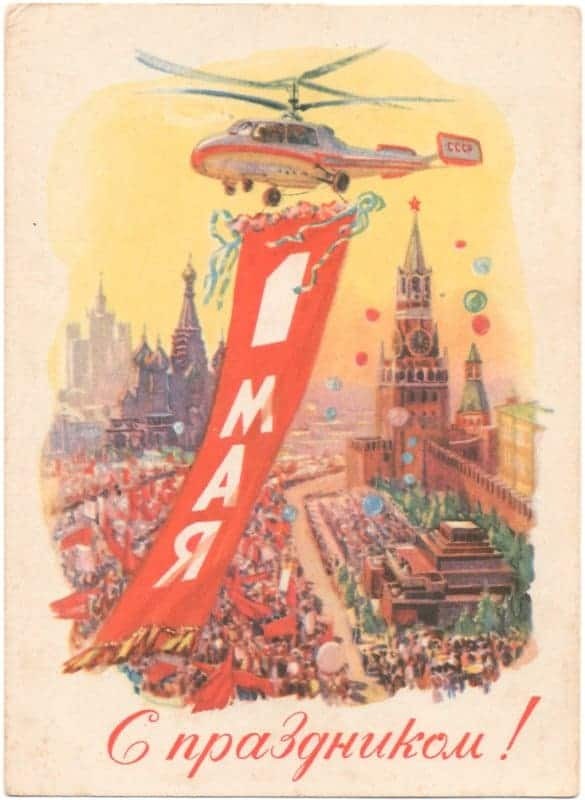 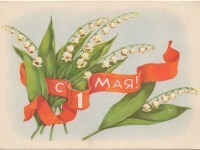 I’m a day late, but here are some Soviet-era postcards marking 1 May – International Workers’ Day. 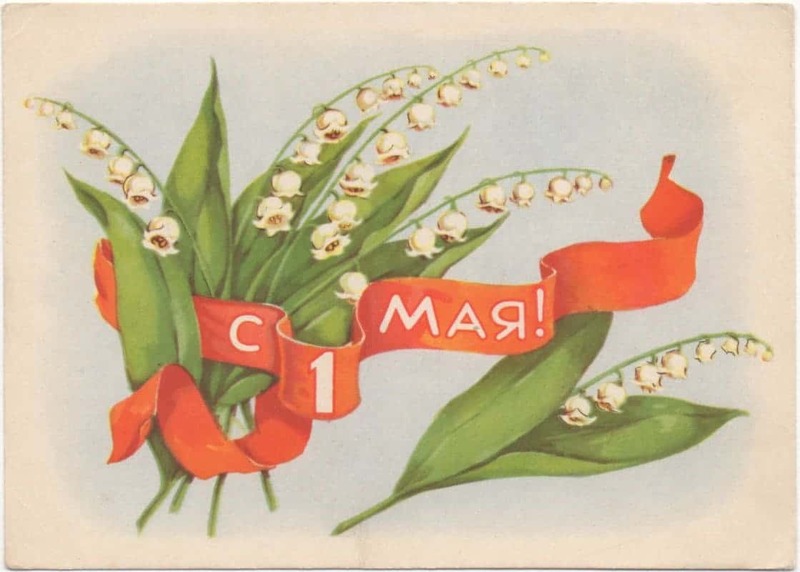 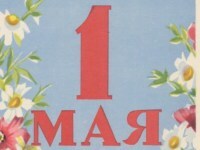 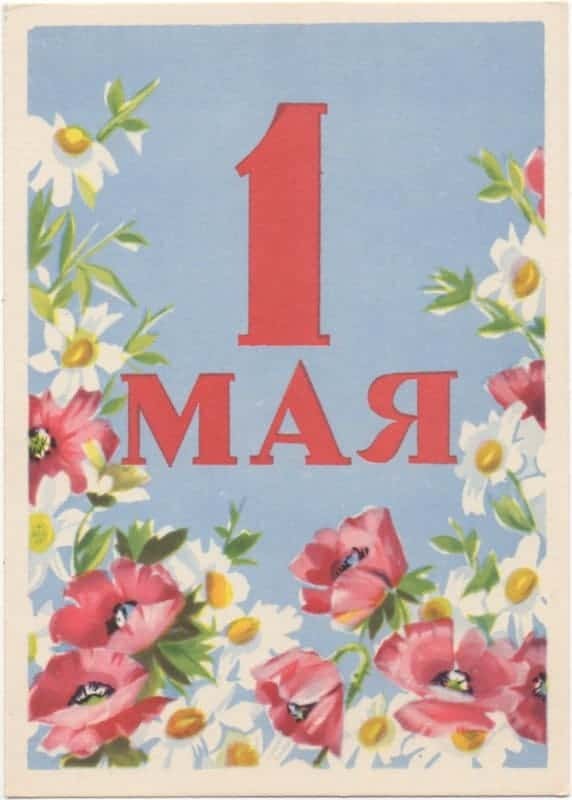 The date is still a public holiday in Russia, but now it’s more about celebrating the arrival of Spring. 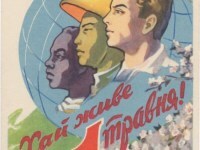 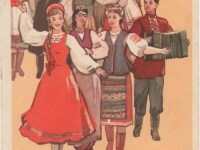 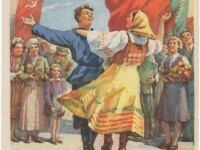 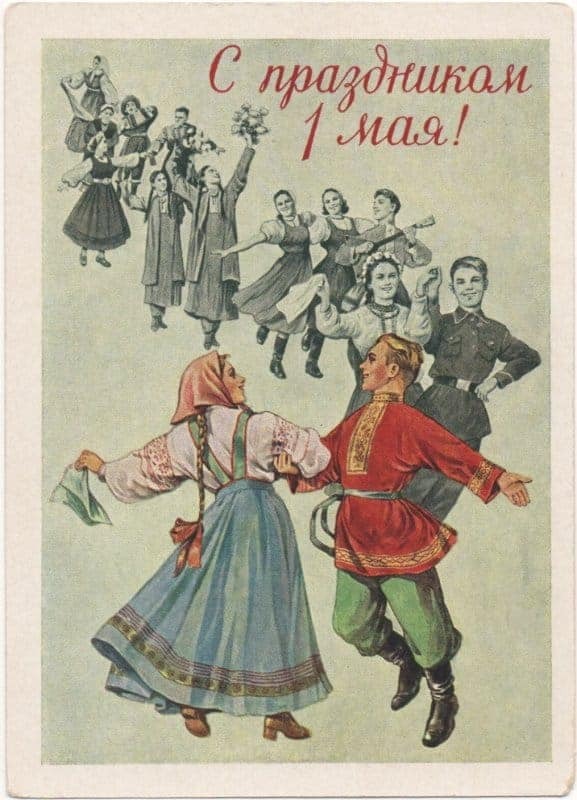 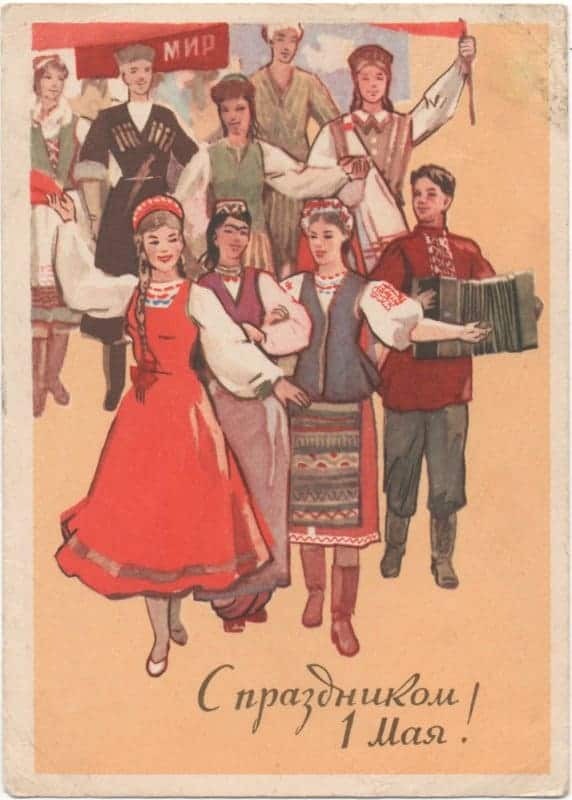 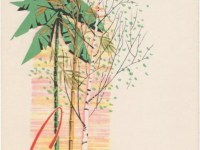 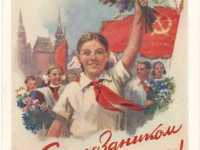 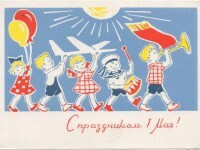 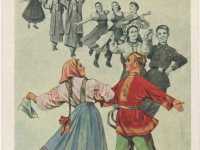 Note the depiction on some cards of a range of ethnicities in their national dress – all having a jolly time together as Soviet brothers and sisters.